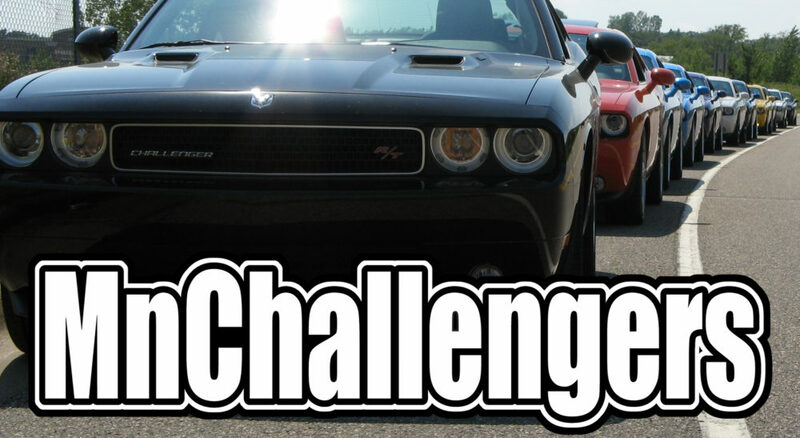 Founded in January 2010, MnChallengers promotes the ownership and enjoyment of the Dodge Challenger. 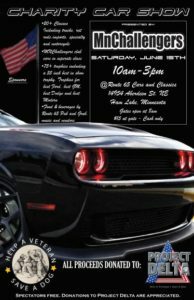 Our club promotes the preservation of the Dodge Challenger and its history, offers an active year-round program of social events and develops participation and involvement by all Members in the hobby of automobile activities, specifically the Dodge Challenger. The club is actively involved in charitable events such as Cruise For The Troops, Toys For Tots, Cars For Blake and many others.